This customer wanted timber looking doors and windows with minimal hassle for their home in Bourne, Lincolnshire. 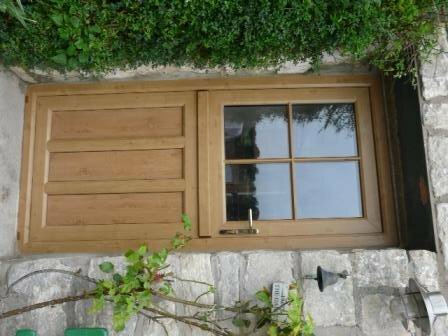 This silvered oak alternative to timber door and windows provide a timber looking finish but without any painting needed. 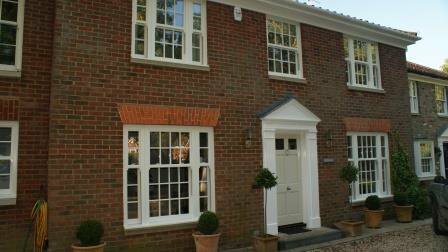 The flush casement windows are energy rated ‘A’ to reduce heat loss and energy bills.